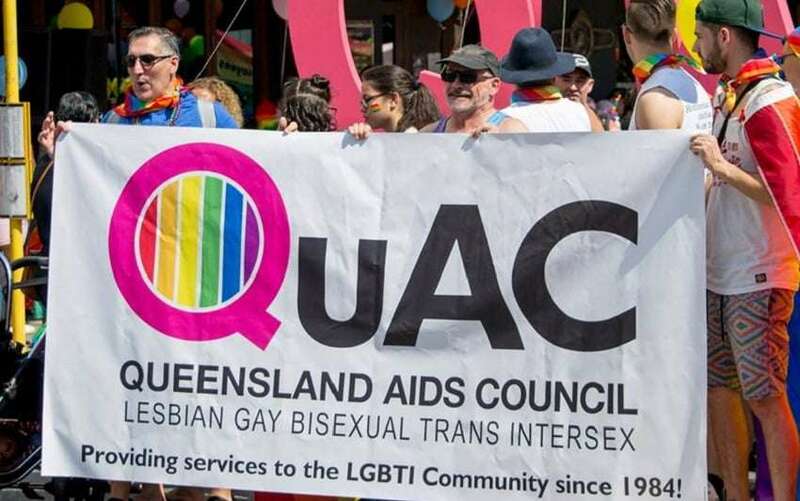 The Queensland AIDS Council has appointed a new interim executive director after the resignation of Michael Scott last month. Rebecca Reynolds, who joins the organisation from the peak body the National LGBTI Health Alliance, will begin in the role on August 13 and will lead QuAC through until the end of the year. Her career in the community health sector includes international work on HIV and maternal health, extensive experience in youth and disability services, and the Alliance’s mental health and ageing and aged care projects. Ms Reynolds said she is thrilled to able to contribute to QuAC over the coming months. 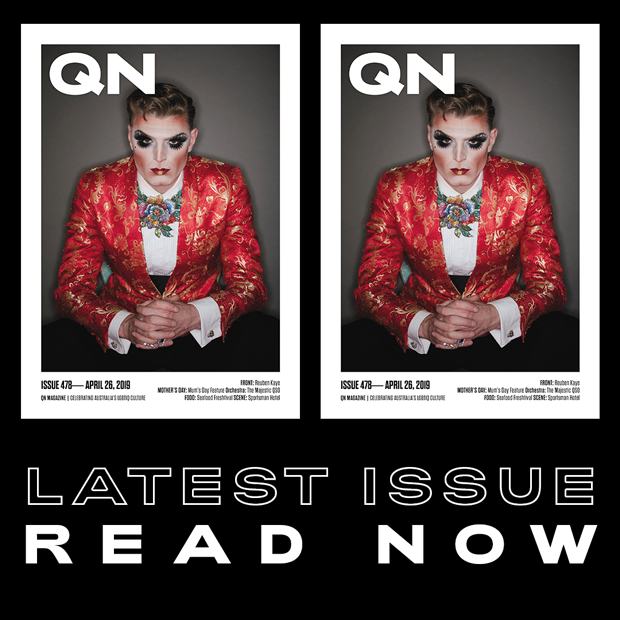 “QuAC is an organisation that has a rich history and is an integral place for LGBTI people and communities to meet, share and grow networks and connections,” she said. QuAC president Peter Black said the organisation’s board was excited to welcome Ms Reynolds to Queensland. “We are very fortunate that someone with Rebecca’s rich experience in leading community organisations will help guide QuAC through this period of transition,” he said. He said Ms Reynolds would assist the board, the staff and the LGBTI community in developing QuAC’s new strategic plan. “The last few years have been a difficult time for the organisation, with internal and external factors placing pressures on the important work we do at QuAC,” he said. Since QuAC announced the resignation of Michael Scott last month, the organisation has conducted a national search for a new Chief Executive Officer who will succeed Ms Reynolds by the end of the year. Those interested in applying for the CEO position should contact Louise Furlong or Richard Green at NGO Recruitment on (07) 5530 8066. More details about the role are available here. QuAC also announced that Bernard Gardiner had been elected Vice-President by the organisation’s board. Bernard has a Masters in Health Promotion from the University of the Sunshine Coast, and is an Australian Postgraduate Award holder undertaking a PhD within the University of Queensland’s Living Positive in Queensland Study. Over the last 30 years he has been involved in the global response to HIV, including as General Manager of the Victorian AIDS Council and Gay Men’s Health Centre, and on an international level with the Australian Red Cross and UNAIDS Collaborating Centre on HIV-Related Stigma. QuAC has also appointed Melissa Fox and Emil Canita to the organisation’s board. Melissa Fox is the CEO of Queensland’s peak health consumer organisation Health Consumers Queensland, while Emil Canita is an advocate for people living with HIV, with a focus on health inequities. He is currently working as an HIV and STI testing facilitator at RAPID Clinic.